When it comes to Bible translation and language development needs, the landmass of what we call “the Pacific” is smaller than any other area of the world. After all, it’s mostly water—right? It might surprise you, then, to know that while there are 54 languages in the Pacific that have now received a fully translated Bible—nearly as many as in Europe or the Americas—there are still over 900 languages without so much as a New Testament that has been fully translated! Our translation partners there are focused on bringing that number to zero, of course. And our Pacific Initiative is one of the resources they have to help make that possible! The Pacific is home to some of the most beautiful and most difficult-to-reach places in the world. Vast deserts in Australia. Mountain ranges in Papua New Guinea that push nearly three miles high—characterized by “steep slopes, sharp ridges, and fast-running rivers.” And everywhere—island nations and people groups separated by great stretches of open ocean. Hundreds of translation projects are going on right now in the Pacific area, most of them fundamentally unhindered by lack of transportation, technology, or communications infrastructure. But where those barriers do exist, our support is bridging the gap and enabling the life transformation that comes when people encounter the gospel in the language that speaks to their heart! By making it possible for translators to work safely and effectively in these off-the-grid locations, JAARS helps make Bible translation—and through it obedience to our Lord’s Great Commission—possible. What solutions are we currently providing in the Pacific? Pray that translation work will soon start in the many communities who still need God’s Word in their heart language. In every setting, our role is to enable translation workers to translate and share the gospel—while we go about solving the logistical problems that slow them down and even put their work and lives at risk. In the Pacific, we help translation partners navigate travel on land, on sea, and in the air. We provide ongoing and project-based support for solutions that enable them to work safely and effectively in volatile and risky environments. Currently, that ranges from providing equipment, training, and operating support to researching the best approach for safe and sustainable inter-island ocean travel. Fortunately, our mission aviation partners are also often able to demonstrate Jesus’ second great commandment—to love our neighbors as ourselves—by making it possible for remote communities to have urgent-care access to regional hospitals and clinics. 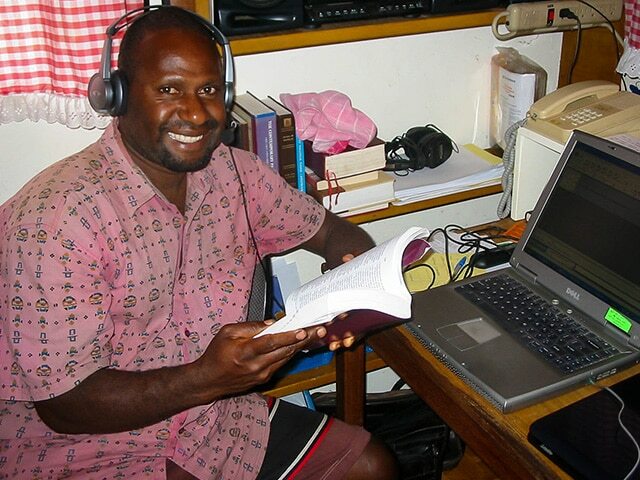 In the primarily oral people groups of the Pacific, our ongoing provision of media solutions means translation partners can produce and distribute the gospel—and related materials—to communities via mobile phones, handheld audio players, JESUS film translations, and more … long before (and after) written translations are available. And finally, we provide training solutions wherever they’re needed. In the Pacific, that currently involves preparing pilots and mechanics for the unique equipment and conditions they’ll encounter in their assignments there, and providing water safety training, equipment, and navigational beacons for translators who often must travel via less-than-desirable water transport options. 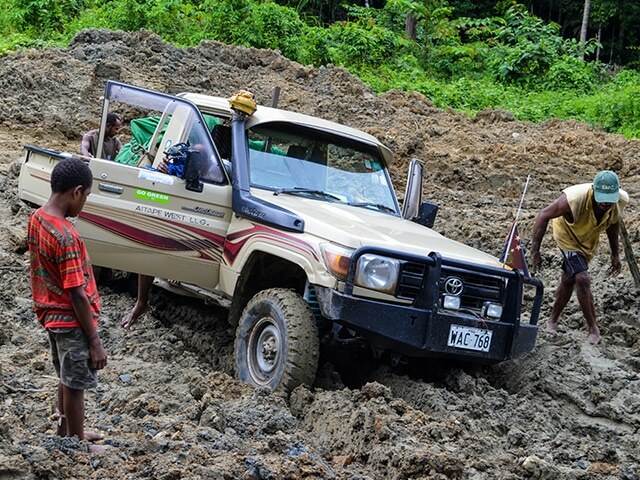 Our Pacific Initiative currently provides logistical support for Bible translation and language development partners in Papua New Guinea, Solomon Islands, and Vanuatu. In these countries alone, JAARS supports projects reaching more than 188 language groups that will soon provide many people with the gospel in a language they can comprehend best. And many more projects are still needed. 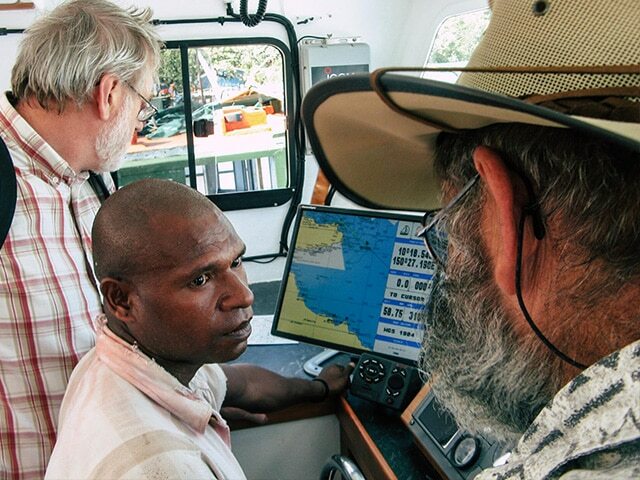 At present, we partner in the Pacific primarily with SIL Papua New Guinea, AuSIL, and Bible Translation Association (BTA), a national translation organization based in Papua New Guinea. 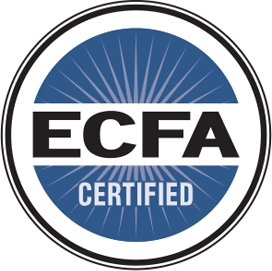 Most important, though, are the individuals, families and communities throughout the region who will soon encounter the transformative power of the gospel in their own language! Please join with us in the Pacific Initiative … in prayer, with advocacy, and as “gospel patrons” who can help fund this eternal work. We thank you in advance for responding to God’s leading in this critical part of his mission for the world.